The Elyse Free PowerPoint Template is an elegant template with a nature theme. With the flower graphics bordering the text, the presentation is able to display the necessary information without the flowers in the background being distracting. In addition to the flowers bordering the presentation the flowers are also different blue and green tones. Utilizing a two-tone color scheme for the flowers allow them to blend into the background without taking away from the content. This Free Nature PowerPoint is a great way to add character to a bland presentation without making it feel busy. The Elyse Free PowerPoint Template can be downloaded in PPT format and used in Microsoft PowerPoint or Google Slides. 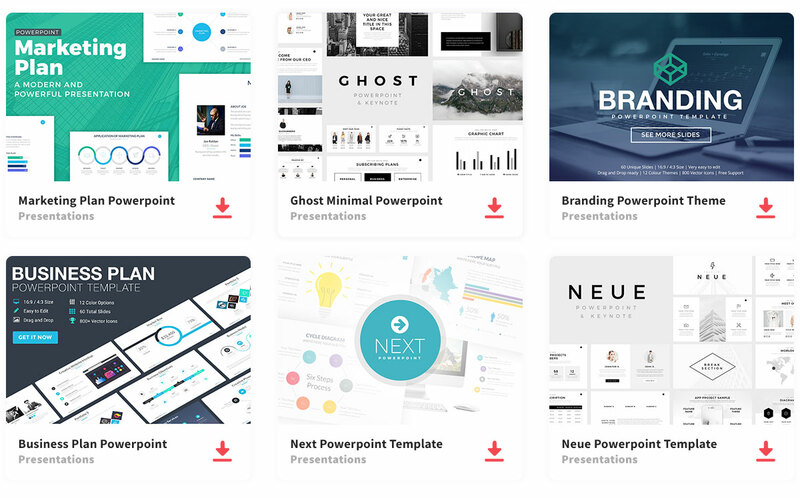 Once downloaded, the template is able to be completely customized to meet your specific presentation needs. The Elyse Free PowerPoint Template comes with title, content, transition and citation slides. Although there are standard slides, more can be added or removed if needed.